Escalante, Utah to Moab, Utah: Arches map, Capitol Reef, Goblin Valley, San Rafael Swell, Arches National Park, Grand Staircase, Canyon National Parks by Carolyn Rogalla. Price: Free. Genre: Travel, Food, Lodging & Transportation, Parks & Campgrounds. Rated: 4.8 stars on 8 Reviews. 289 pages. ASIN: B00COBH45M. Posted on March 25, 2018 March 25, 2018 Author KibetCategories Free Travel Kindle Books, UncategorizedLeave a comment on Kindle Travel Deals for Saturday! India: Cities, Sights & Other Places You Need To Visit (India, Mumbai, Delhi, Bengaluru, Hyderabad, Rajastan, Chennai Book 1) by Writing Souls’ Travel Guides. Price: Free. Genre: Travel, Asia, India, Delhi. Rated: 4.4 stars on 5 Reviews. 46 pages. ASIN: B073N1K8Y3. 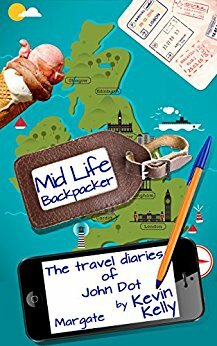 Posted on July 15, 2017 Author KibetCategories Free Travel Kindle Books, Travelers, UncategorizedLeave a comment on Kindle Travel Deals for Friday! This Will Make You Travel! 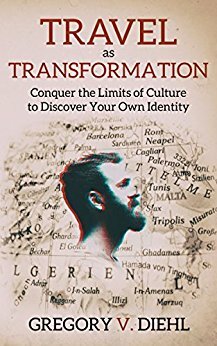 **Travel As Transformation: Conquer the Limits of Culture to Discover Your Own Identity (Deal, Not Free) by Gregory Diehl, David J. Wright. Price: $4.99. Genre: Nonfiction Book Deal, Sponsor, Travel as Transformation, Seminal Travel Bestseller. Rated: 4.8 stars on 47 Reviews. 129 pages. ASIN: B01M03V3BU. Free For Kindle Unlimited. Posted on December 4, 2016 Author KibetCategories Free Travel Kindle Books, UncategorizedLeave a comment on Kindle Travel Deals for Saturday! 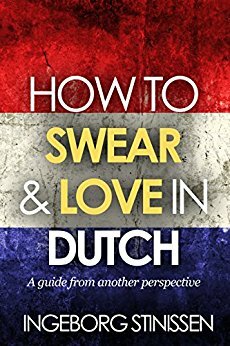 *(Free For Kindle Unlimited) How to swear & love in Dutch (Deal, Not Free) by Ingeborg Stinissen. Price: $2.99. 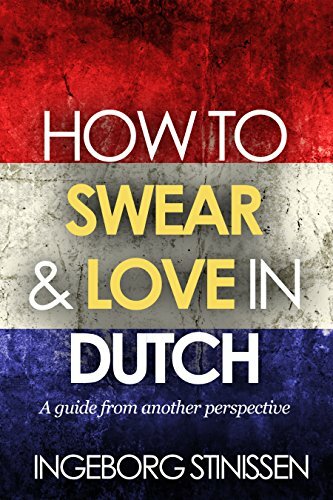 Genre: Nonfiction Deal, Sponsor, Belgium Travel Guide. Rated: 5 stars on 1 Reviews. 68 pages. ASIN: B01C1013BG. 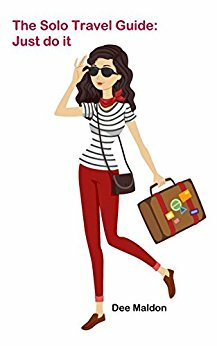 Posted on October 17, 2016 Author KibetCategories UncategorizedLeave a comment on Kindle Travel Deals for Sunday!